Cinema, opened in the 1960s. 396 seats. Closed in the 1980s. 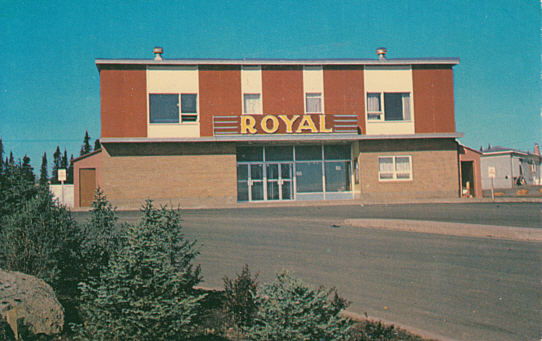 Reverse Text: "Royal Theatre, Labrador-City, Newfoundland"